Poll: Could you make it in to Mensa? What do you think? Are you a brain box? 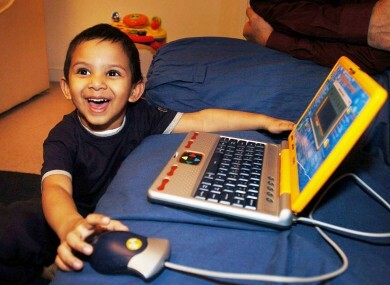 In 2005, three-year-old Mikhail Ali of Bramley, Leeds became Mensa's youngest member with an IQ of 137. Show off. IRELAND HAS A pretty high number of Mensa members per capita. Mensans are not all well-paid high-flyers, in fact, some are unemployed, so your job and social standing don’t matter, only your IQ. Membership of Mensa is open to people who have attained “a score within the upper two percent of the general population on an approved intelligence test”. But, what do you think? Could you make it in? Would you be running the place in a week? What’s your own view of your IQ? To test yourself, here’s a workout. We’re asking: Could you make it in to Mensa? Email “Poll: Could you make it in to Mensa?”. Feedback on “Poll: Could you make it in to Mensa?”.